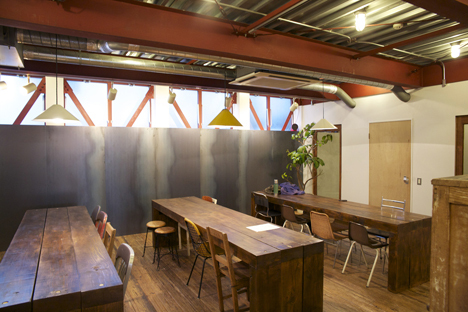 Nomads turned into permanent residents to provide Tokyo’s contemporary culture. This space was named as ‘Vacant’ after the empty quiet room with which it began. 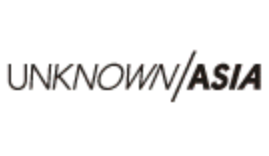 The team of creators, ‘No Idea’, originally just two people, opened up the store in Harajuku, Tokyo. 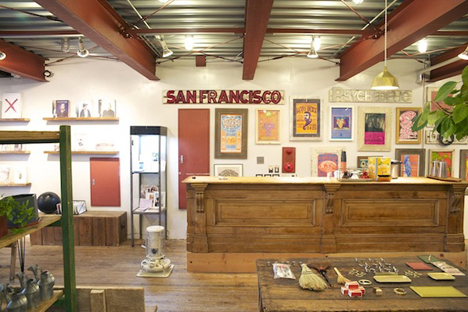 This store, which has a rental space, café and shop, is pretty much open to anything. “People who use this place can make the empty space interesting” was the trial concept when this place opened. 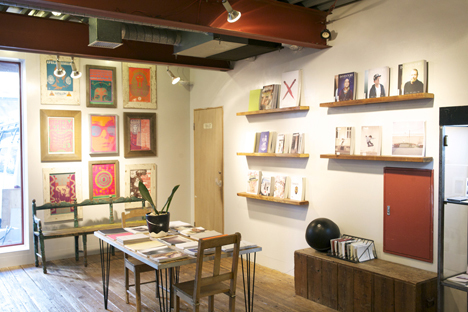 It has been three years since their opening, and the store has since been utilized as a cultural headquarters of sorts by creators and musicians alike. The café has a different menu everyday and their chairs and desks can be folded up for events. 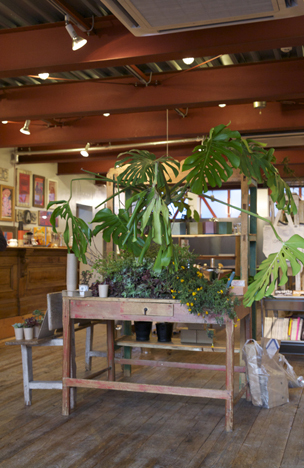 The store has a kind of rough atmosphere, not unlike that of a farmhouse in a foreign country. Vacant’s outsider appearance is one of their charms, creating the impression that they are nomads, moving around in the search of something better. They do not want to settle down, always journeying on to somewhere new. 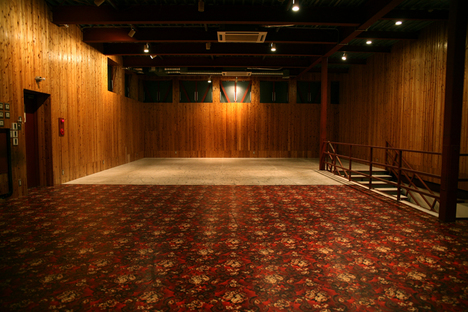 The interior decoration was done by Daikei Mills, a design group specializing in spatial design, owned by one of No Idea’s members. The designs for the checkout counter and the café tables are quite impressive. Daikei Mills’ interior decoration work can be seen at ‘Utrecht’ and ‘Rocket,’ but the colors used for Vacant are quite different. A lot of plain wood pieces were used to create the design, but this time, they decorated the area with down-tone and solid colors. The tall checkout counter, in particular, bares a resemblance to the one in Shaker Village in the United States. The space facing into the entrance is used as a gallery, and new art gets installed every month by different artists. . The plant brand ‘DILIGENCE PARLOUR’, managed by ‘Theatre Products’, decorated the area in the opening month. A cool breeze seems to emanate out from the unique greens planted on the corner. New art books and zines arrive each month according to theme of the installation, which is pretty awesome. There are good amount of people who come to Vacant just to browse through the books. ‘Twelvebooks’ is an independent book label which only sells books that the staff really care about. Therefore, there might not be a large volume of books but customers will likely discover a book of interest here. In detail, they carry the type of books that are very interesting now, but will be more interesting in future. This is the magic of the store. 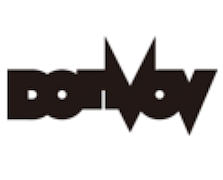 A record label called LOW VOL. 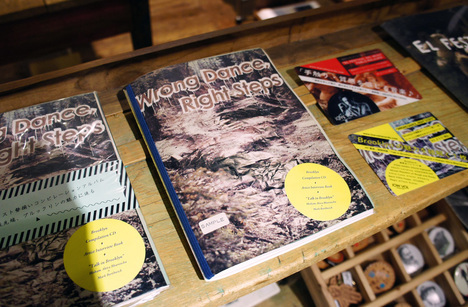 Records, managed by NO IDEA, published a CD book entitled “Wrong Dance, Right Steps.” The book featured eleven groups of artists from Brooklyn, New York (which continues to produce amazing artists) and included a compilation CD and interviews with the artists. This book is like a zine, however, it is written in both Japanese and English and includes more than 100 pages. Moreover, included is a conversation between Hisham.Akira, Bharoocha and Mark Borthwick, cultural leaders in Brooklyn. The shopping space has increased the amount of domestic items they carry. Buyers started picking items that they feel will enrich the heart, so domestic items have naturally been appearing. 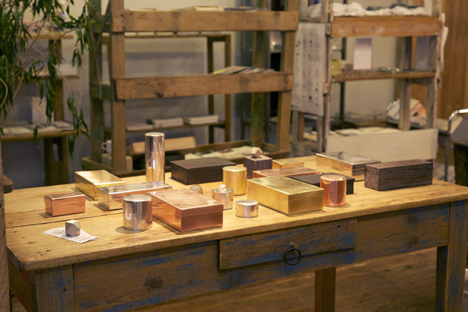 The store carries products that are simple and detailed with Japanese traditional arts, such as ceramics from Hasami, gold, silver and copper zakka from Syuro, and brass products from Futagami. In the store’s back space there is a steel wall mounted, which seems like it could be used as a white board. What seems to be awesome is that the store is open to any uses of the space, not only for dining but also meetings and reading. 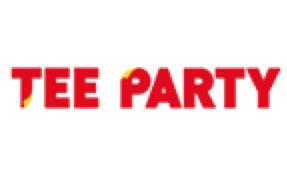 There is free Wi-Fi available as well. The menu at the café has also been changed and vegetarian menus are available every day. 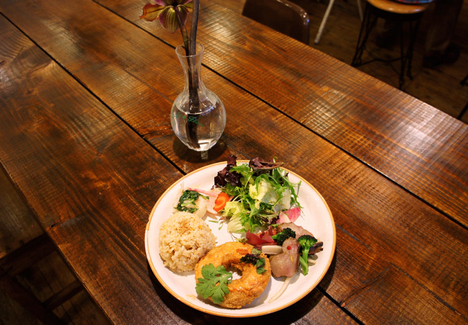 A different chef comes up with a new menu everyday, providing a daily deli plate (850yen and up) and side dishes (300yen each) to customers. Bagels from Tre Flip can be ordered to-go and are also highly recommended. The bagels’ unique texture will make people go crazy for them. The second floor is a free space open to hold exhibits and events. 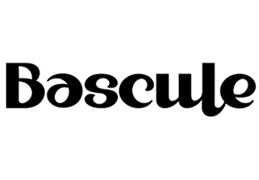 They have teamed up with creators, such as Theatre Products, photographer Kozo Miyoshi, Naoki Ishikawa and many others to hold many interesting events, and more will be coming. After remodeling and reopening the store, Vacant turned into a well-ventilated space. Introducing uniforms might be the reason why they are always surrounded by fresh air. 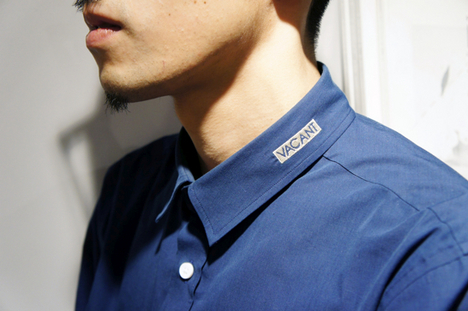 A dark navy button-up shirt designed by niuhans plays a role in refreshing the staff’s motivation.